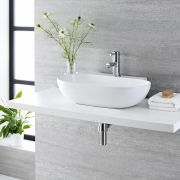 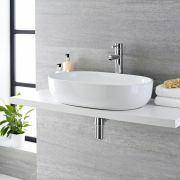 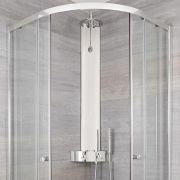 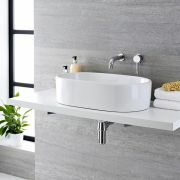 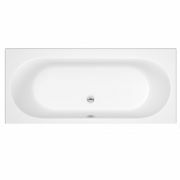 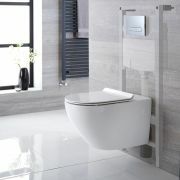 Add modern style to your bathroom or en-suite with the Milano Overton flush to wall toilet. 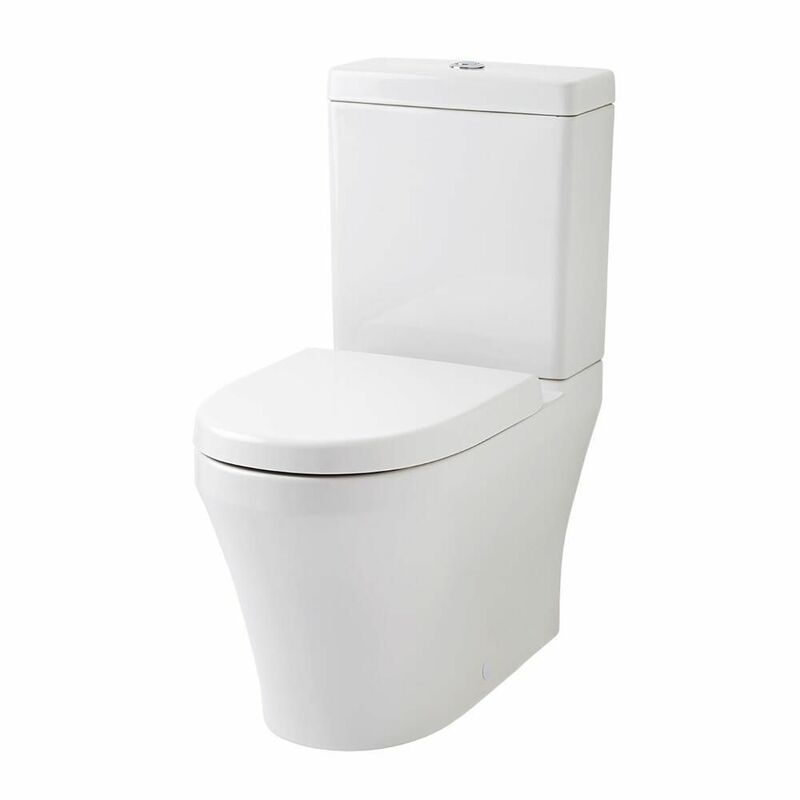 Featuring curved lines, this close coupled toilet comes complete with the water saving dual flush cistern and the soft close seat. 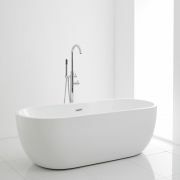 The soft close seat means no more accidental bangs or slams. 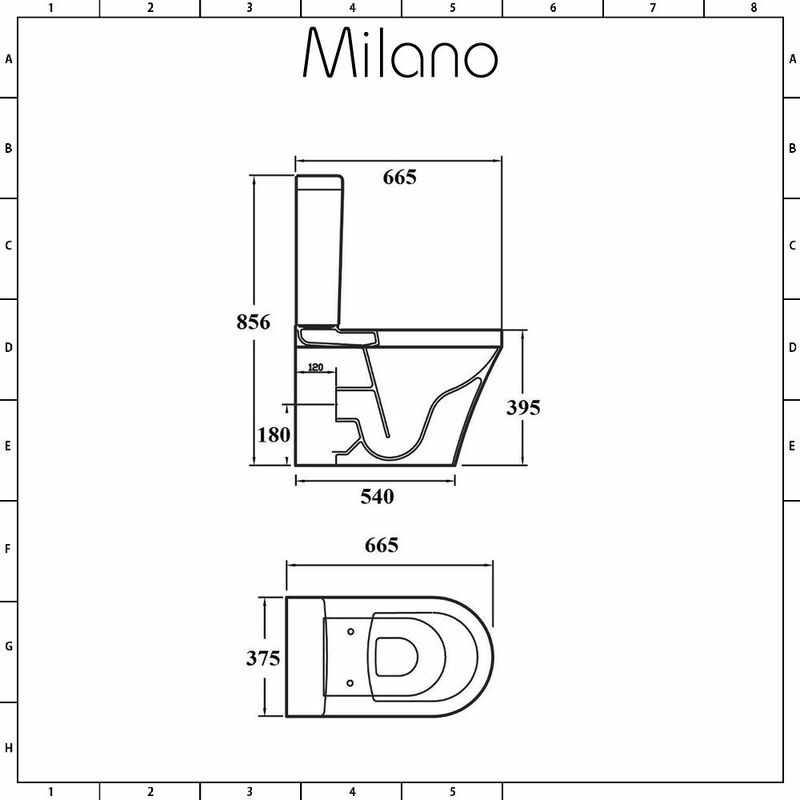 Measuring 610mm in depth, the Marlow toilet has a flush to wall design, which conceals unsightly pipework for a neater finish and easier cleaning.